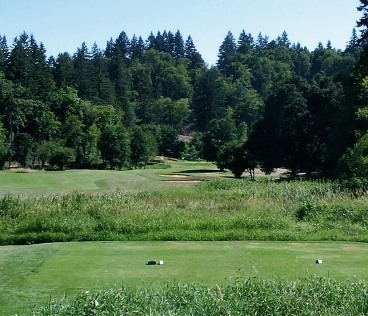 Cottonwood Lakes Golf Course, is a Public, 9 hole golf course located in Salem, Oregon. Cottonwood lakes first opened for play in 1991. The course was designed by Andy Lizenger. 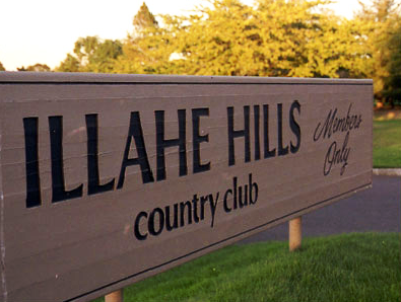 The course plays to 1148 yards. Par for this short 9-hole course is 28. 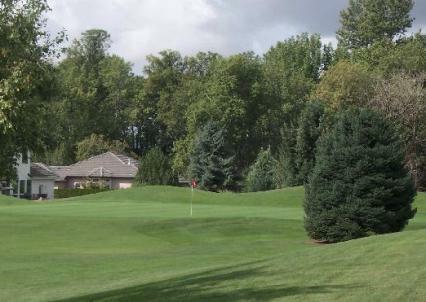 Cottonwood Lakes Golf Course has is estimated to have 13,500 rounds played annually.  Cottonwood Lakes Golf Course closed in 2005.